Hickory Point Bank announced Scott MacAdam has been named Senior Investment Officer and chairman of Hickory Point Bank’s Trust Investment Committee. 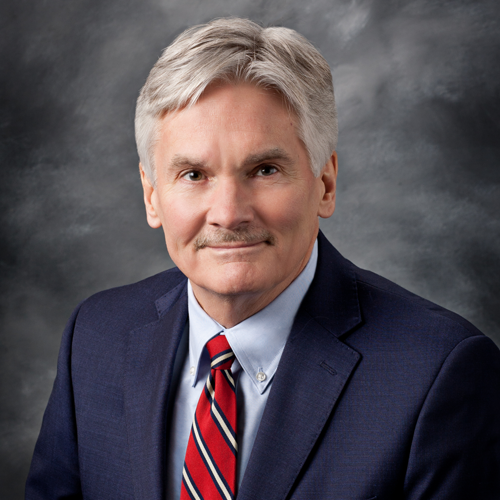 Mr. MacAdam has forty years of financial services experience with a diversified background in portfolio management and trust services throughout the Champaign-Urbana area, service as President, CEO, and Chief Investment Officer of a large trust company. He is a graduate of the University of Illinois and earned a Bachelor of Science degree in Business Administration and a Chartered Financial Analyst Charter holder (CFA). Mr. MacAdam previously held board positions with the Champaign Public Library Board, the Champaign Chamber of Commerce Finance Committee, Champaign Urbana Schools Foundation, United Way of Champaign County, and served as co-host of a WDWS radio talk show. Mr. MacAdam enjoys running marathons, and spending time with family.